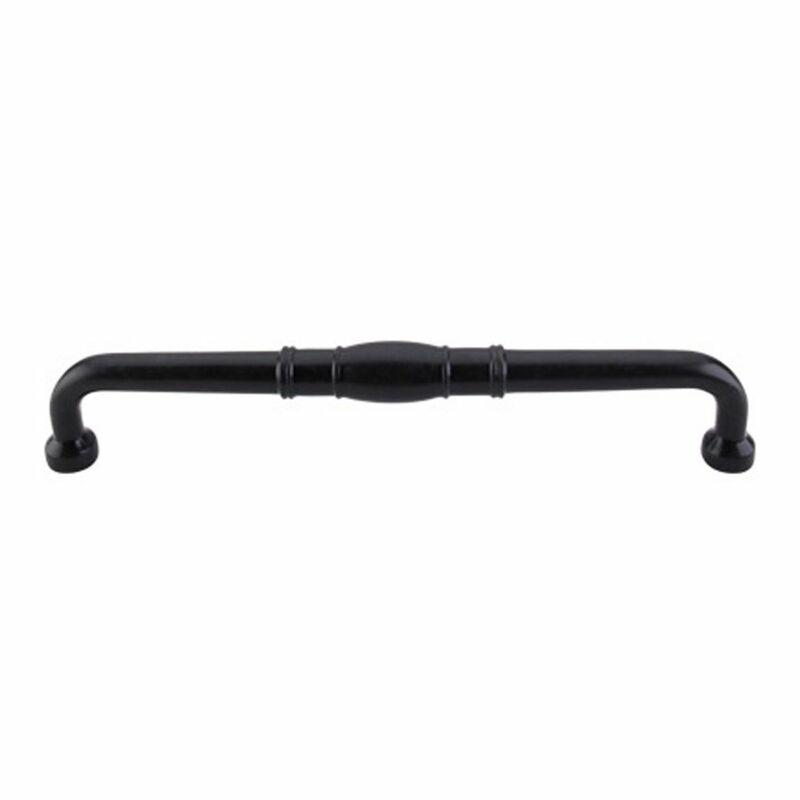 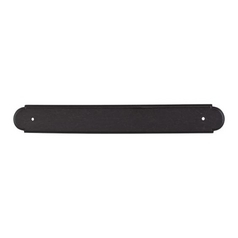 The following are detailed specifications about the Cabinet Pull in Patina Black Finish. Center To Center: 12.00 in. Looking for cabinet handles that will give your modern or traditional cabinets both function and good looks? 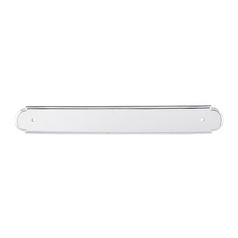 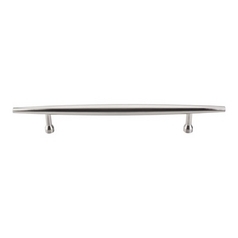 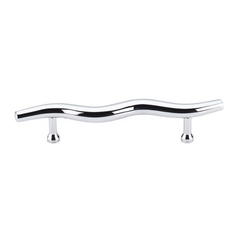 This offering from Top Knobs Hardware is a solid option. 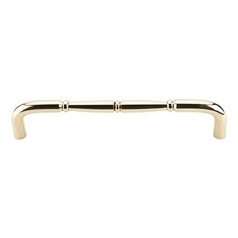 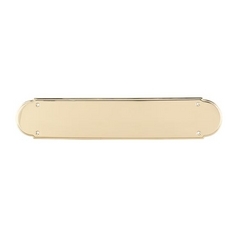 This particular cabinet handle is made of a durable solid brass material, coated with a sleek and stylish patina black finish. It is suitable for use in both modern and traditional themed homes The exact dimensions of this cabinet handle with patina black finish are 12.88-inches in length and 1.13-inches in width. Pros: Nice quality hardware, worth the price. This Cabinet Pull in Patina Black Finish is part of the Appliance Collection from Top Knobs Hardware. 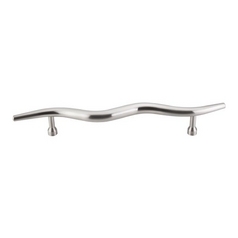 The following items are also part of the Appliance Collection.